If you are a regular on this amazing helpful website, you would definitely know how much emphasis we put on using a texture or a pattern as your design element. In the previous article, we promoted the use of textures to be used as an overlay or as a background. 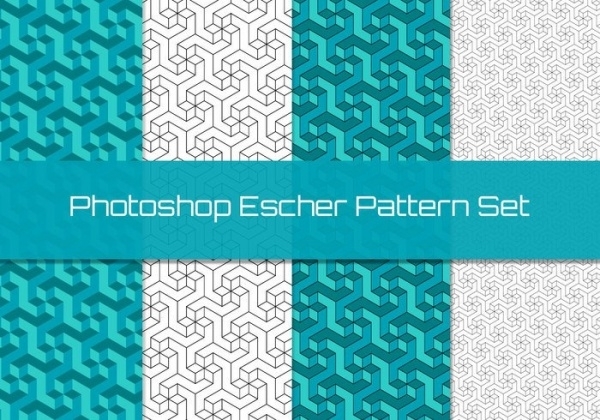 In this article, we will bring out some of the most beautiful and purposeful pattern designs that you can download for free for your projects. 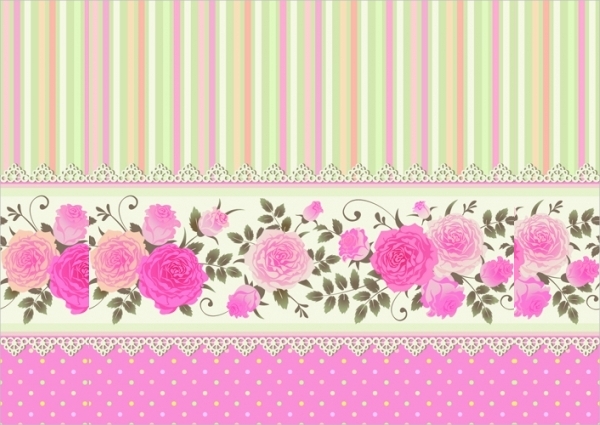 These patterns can also be used as references to your own designs of repeated artwork to create the required pattern. 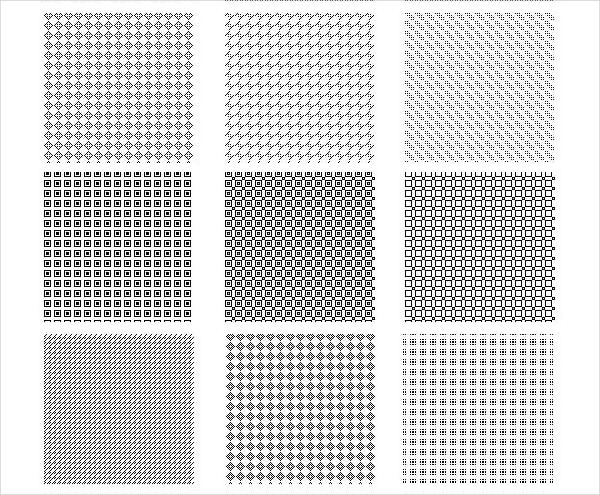 Scroll through the pages to find out more about how visually appealing these patterns are. 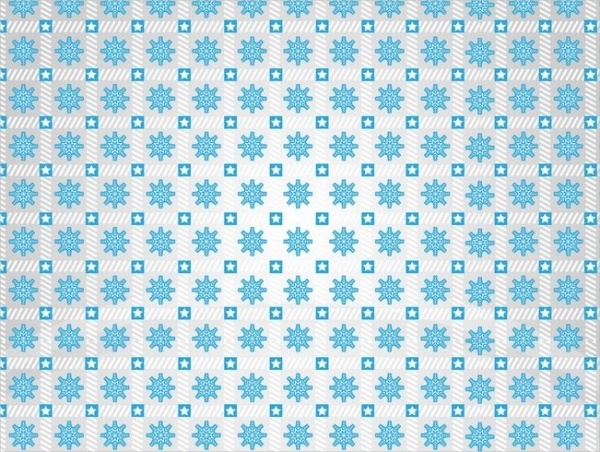 Snowflakes will be seen a lot in the upcoming designs for this Christmas and holiday season. Here is a pattern that you can use for wrapping paper for your gifts. Geometry has always been one of the pioneer aspects of creating patterns. And here is a simple example of how geometry can be used to create beautiful and elegant design patterns. 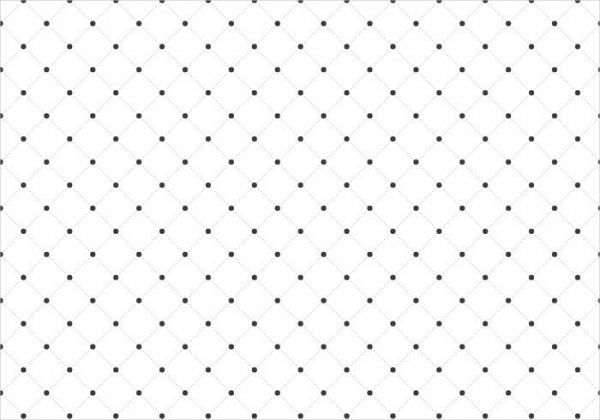 Here is a pattern that comprises of dotted lines crossing over each other to create the square kite shapes with each vertex represented by a heavier dot. You can download the design for free as a vector illustration. Doodled patterns are in real demand this season as it has such eye appealing factor to it. 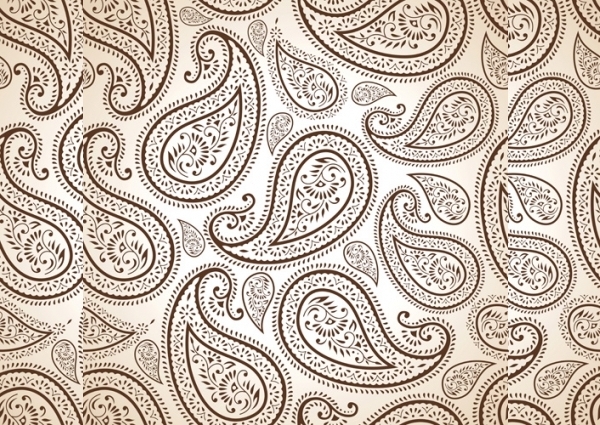 Here is a free paisley pattern design that is actually an ornate doodle that you can download from the given link. 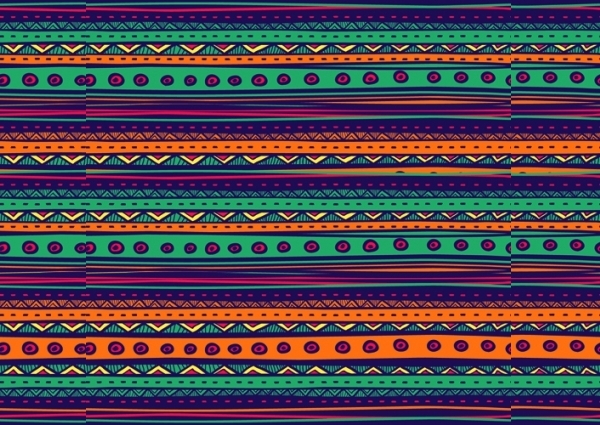 Tribal patterns make great design element in any project. You can use them in tattoo designs or a T-shirt design. You can even repeat them evenly to create a tribal pattern design like the one available at the below-mentioned download link. 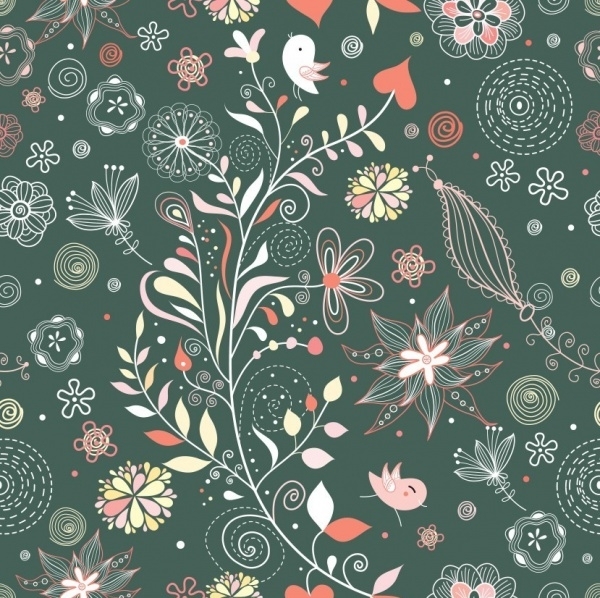 Check out this beautiful pattern design that has been digitally illustrated and shows a vintage floral pattern that will find its way in any designer’s resource pack. This design looks pretty cool for summer wear. But with just the change in colors and the gap and the size of the dots, you can have amazing results with these polka dot patterns. Here is a design that is available to you in multiple file formats to pick from. 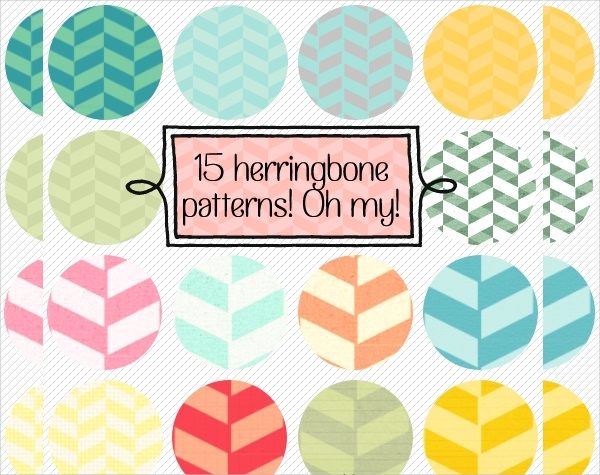 Are you looking for brilliant herringbone patterns to add a little charm to your website and blogs and even other graphic designs? You might want to have a look at this collection of simple and beautiful herringbone patterns along with png images to be used as backgrounds. You can see here how a simple artwork once repeated can give drastically different looking designs. Here is a damask pattern that will look great on the border of your greeting card or maybe a wedding and other invitations. Wave patterns are not difficult to create as you can see from this design pattern. 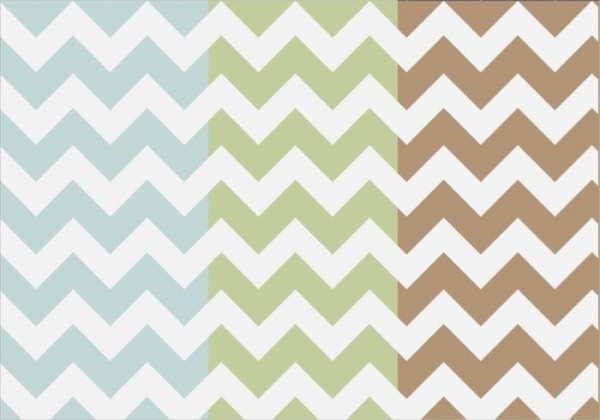 You might want to create your own design with your color variations using this pattern design as a reference. The shape of the diamond can be achieved through the use of geometrical pattern. And using that shape here is a design pattern that has been created the looks very similar to the flag of Bulgaria. 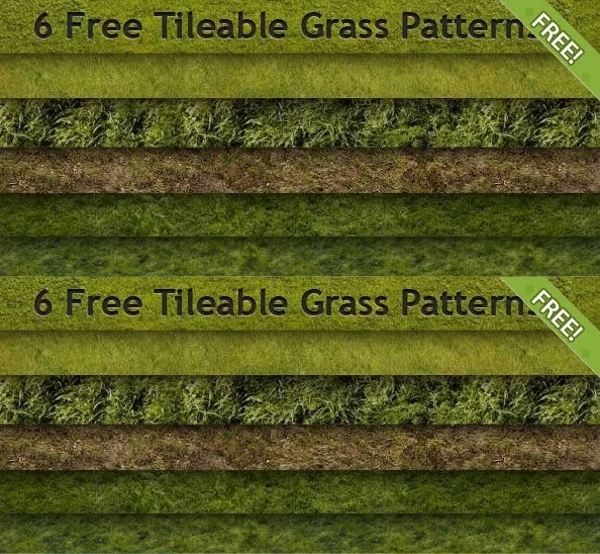 Check out this link to find 6 different tileable grass patterns that you can download for free in pat file format for photoshop. In this link, you will also find other similar resources that you can have a look at. 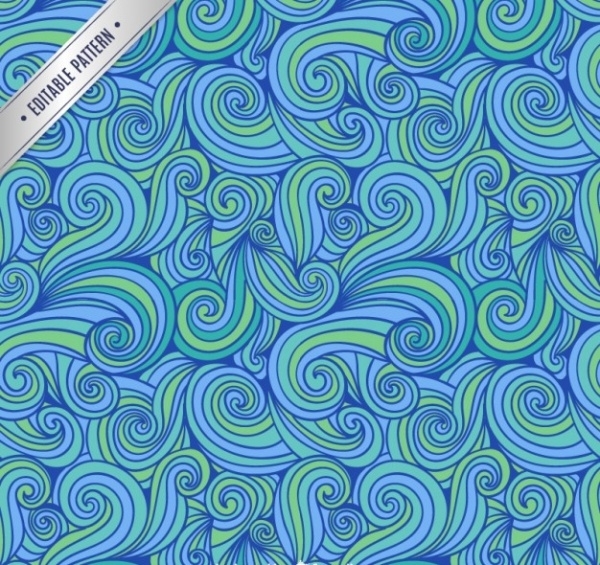 Create trippy designs using colorful swirls like this free pattern design that has been hand-drawn and is available as an editable vector. You can download it from here. 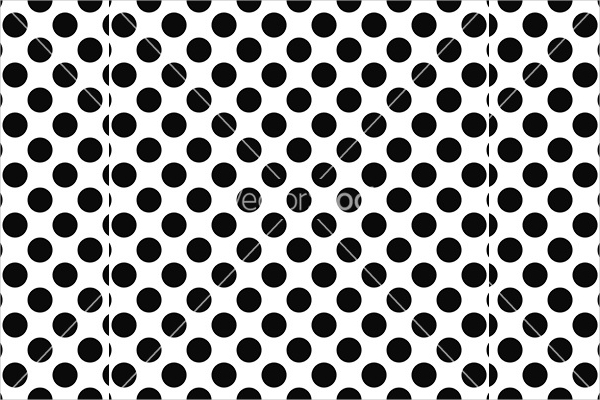 Here is a pattern design that is very similar to what you have seen before. This goes to show how easy it is to work with geometrical patterns that can give an abstract look to your design. Tiles are one of the oldest pattern designs that humankind has been working with. 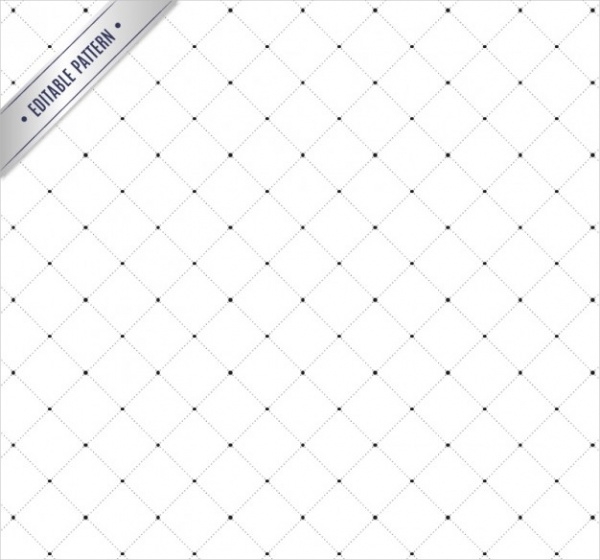 And here is a design pattern that you can download to create digital tiles with cool seamless patterns. The choice of colors really changes the look of a design. 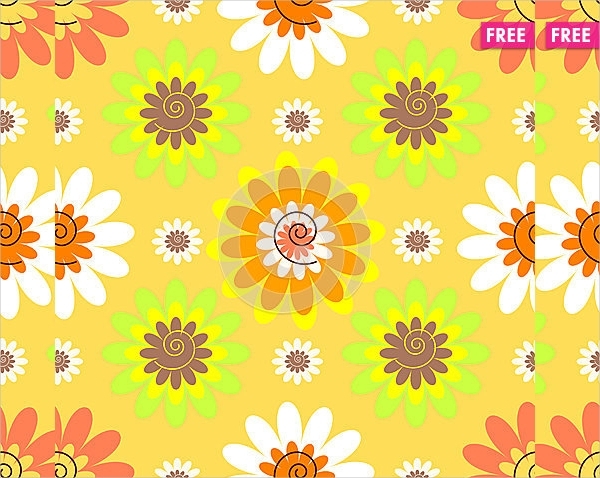 Here is a design that is set in pastel colors and comprises designs of digitally illustrated flowers on a deep yellow background. After diamond, you can use the shades of gold on different textures like the one depicted here. 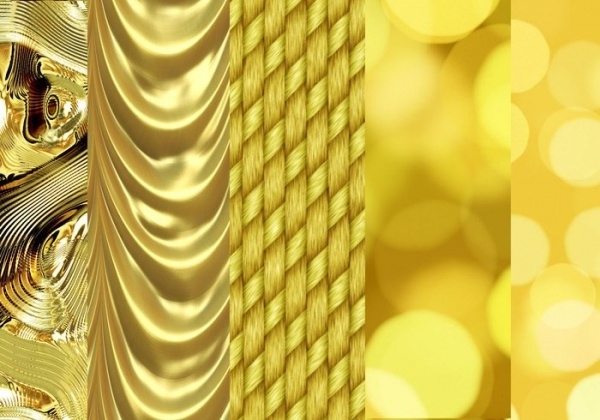 This collection contains 6 different patterns for your golden artworks that you can download in pat file format. 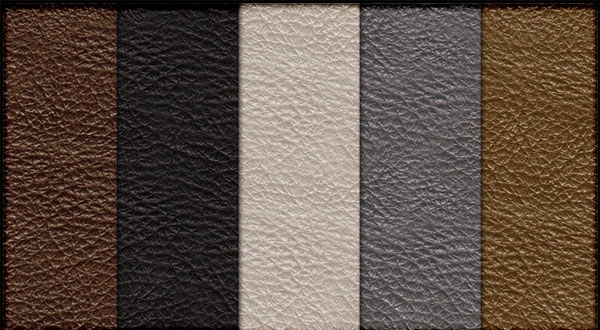 Here is a collection of 6 different tileable leather patterns. In case you are in the garment industry, you will find this pattern really useful to create your design mockups for your client. Pixel icons are coming back in the design world. And here is a collection of pattern based on the same pixilated effect. Download this collection from the given link. 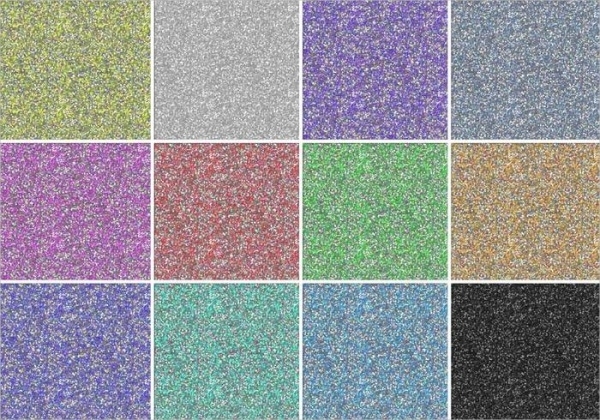 Add some shine to your design with the use of these patterns of glitter available to you in multiple color options. These patterns can really ornate a simple design and add some bling to it. 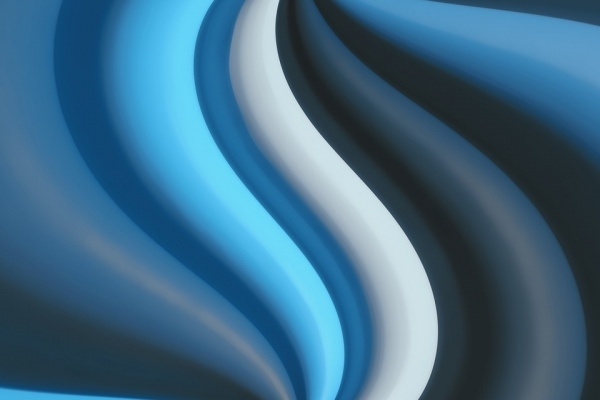 Check out this cool pattern background that will make a great wallpaper or a gift wrapping cover or even as a greeting card. You too can create multiple such designs for this stationery mentioned above. Hand drawn elements really add a personal touch to the designs. You can create them by making hand-drawn artworks and by scanning them to use as a pattern and background textures. 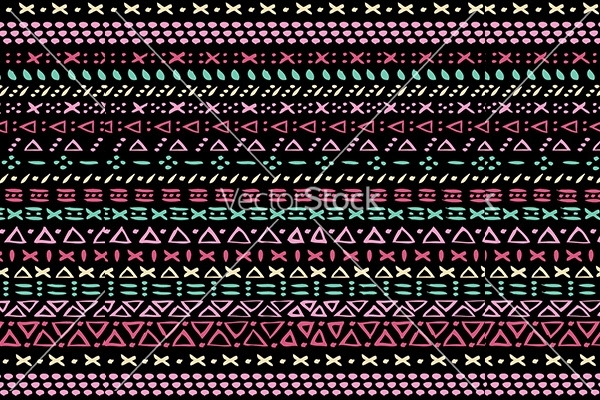 Here is an ethnic tribal pattern design set in the appropriate colors that you can download as an editable vector in eps file format from the given link. These free patterns can easily find a way in your reference files and kept safely for a long time as they can use in multiple projects. 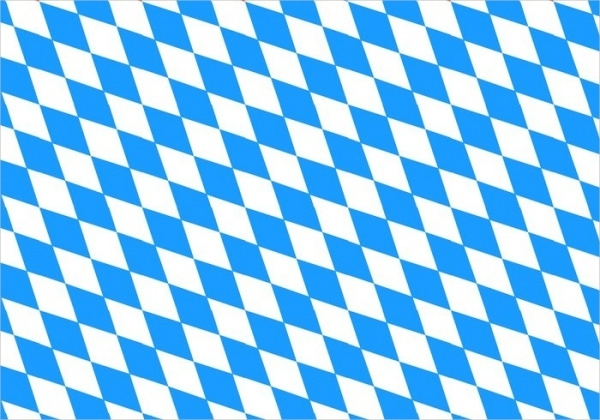 Just place them as a background for your graphic design and start working with them. Some of them even let you customize the original design to suit your needs. It is highly recommended that you download and use these patterns as that is the intent of their creation as well. You can even use them for design inspiration for your own ideas that would even help you develop your portfolio and improve your client base.